We all should have a hobby. It does not matter if it is big, small, expensive, or cheap. Having something that can keep us busy is not only a good way to spend the day but it can help keep us healthy. There are different kinds of hobbies from fixing cars, growing gardens, to cooking delicious dishes. These hobbies are fun ways to break the monotony of daily life, while keeping issues, such as depression and stress, at bay. Exercising might not seem like a hobby, but it is something that is not only fun to do but also great for your health. However, the main reason why this is such a good hobby is because it can help improve your moods. Physical activities release endorphins, which can help you feel happier and less stressed out. Another great hobby to consider is gardening. This is something that can be very rewarding as you see your hard work literally grow before your eyes. You could even grow your own food if you are interested in cooking or eating right. Having a project that you are passionate about is a great hobby. There are different kinds of activities you could do such as building models, working on cars, or doing renovations and upgrades to your house. This can be as simple or as complicated as you like, and it is one of the best ways to keep yourself productive. Cooking food can actually be quite fun. You can try out many different kinds of recipes, and it is a good excuse to invite your friends and family over to try out your dishes. When you are cooking your food, this could also be a good way to improve or maintain a healthier diet. 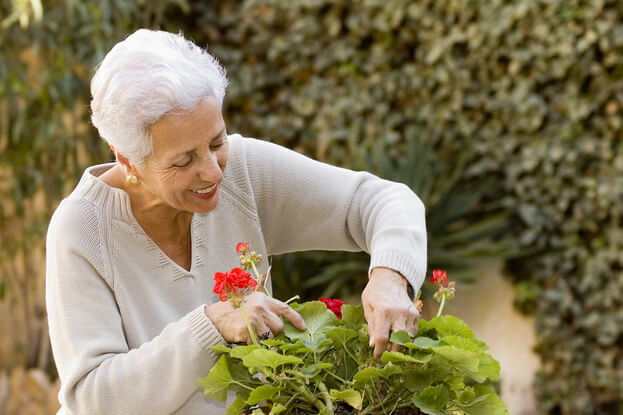 Those are just a few of the many hobbies you could do as a senior citizen, and we can help you out. If you would like to find out more about our home health care in Worcester, Massachusetts and how we can serve you, please feel free to get in touch with Prestige Health Care Services, Inc. anytime. This entry was posted in Home Health Care and tagged compassionate support, Health Care, mental health, recreational activities. Bookmark the permalink.